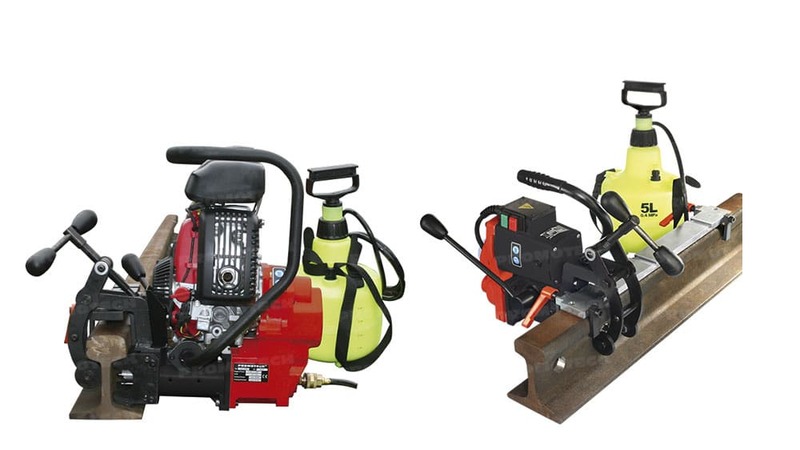 PRO-36 RH/R are powerful compact and lightweight machines designed for drilling in rails. Fast positioning, quick clamping and instant unlocking mechanisms make it easy to use and safe rail drilling machine. 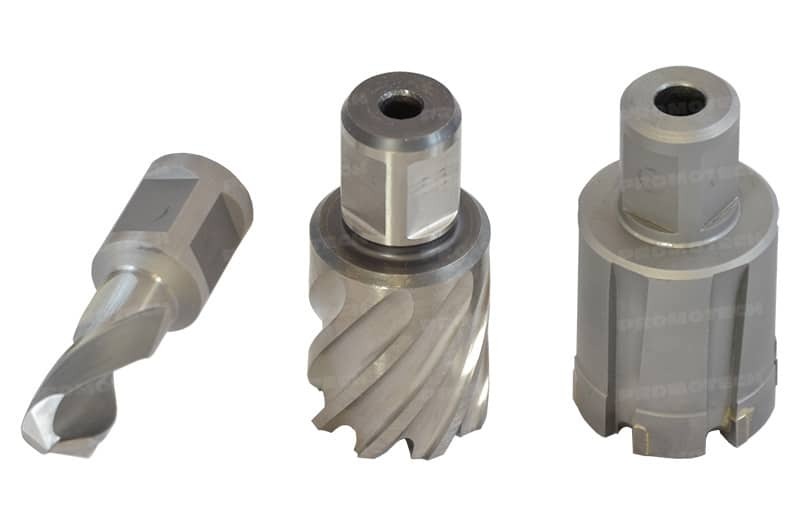 Rail drills are available with Honda 4-stroke petrol motor (PRO-36 RH) or electric motor (PRO-36 R). 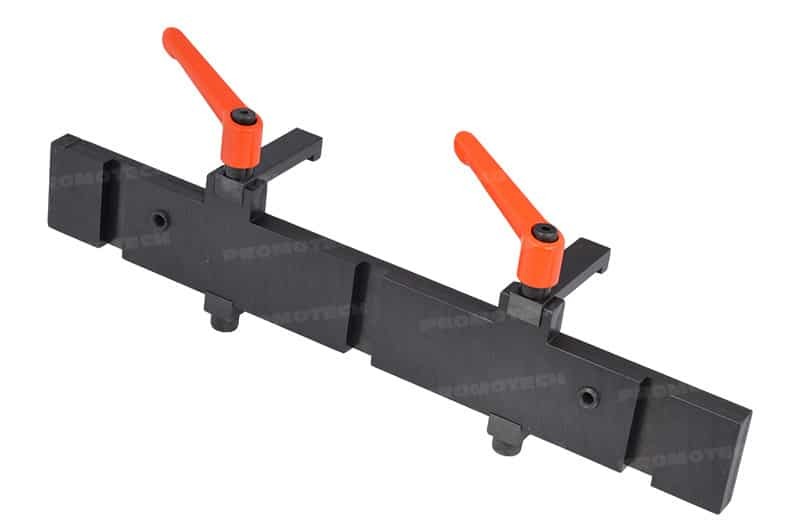 Comprehensive range of auxiliary accessories dedicated to a variety of types of rails. 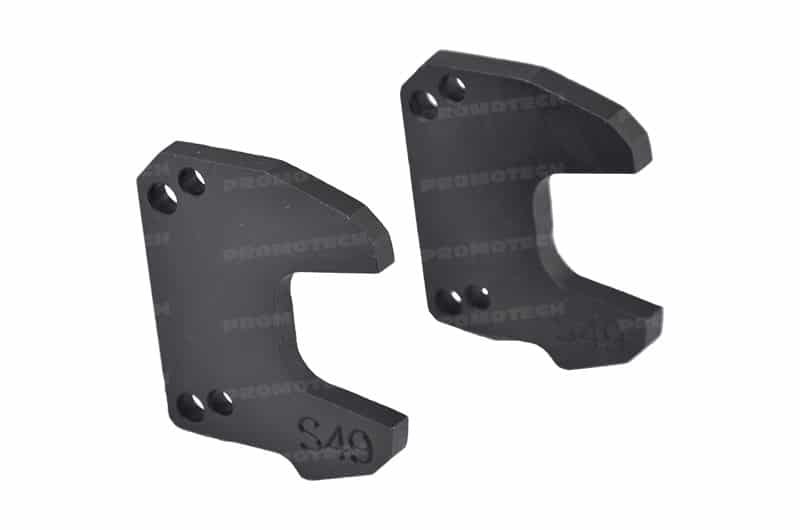 Upon customer’s request any rail profile templates and hole centre positioners are subject to manufacture to meet any required rail standard.